... and yes I bought too many again. I must be seriously lacking in willpower lately. I have promised myself I will not buy any more for at least a couple of weeks! Oh Room caught my eye the other day and I'm really intrigued! What a great week I hope you love The Legacy - I can't wait to read it! And how cool is the new Famous Five?! 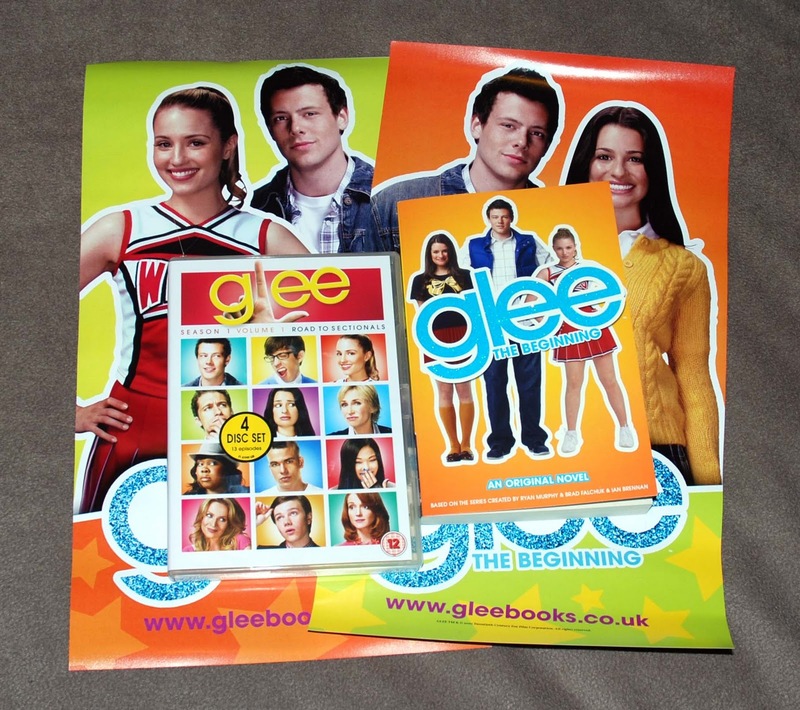 Love the Glee stuff too! I loved the Cupcake Queen, and some of those books look awesome. The Legacy! I am so jealous! I hope it's a good conclusion to the series. You wish looks pretty good too! Happy reading :). Amazing IMM, I am jealous of half of these, can't wait to read your reviews! Candor is amazing and Glee pretty much speaks for itself, doesn't it? Great books! I bought 'Cross My Heart' and can't wait to read it. You Wish sounds so good, hopefully my copy will get here sometime next week! I love the cover for Infinite Days, and I'm hoping to buy it myself soon. What great books! 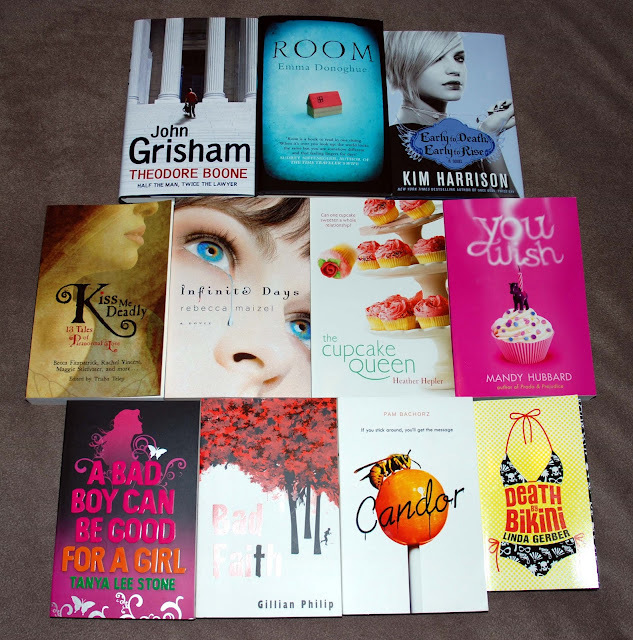 I almost bought The Cupcake Queen and You Wish yesterday, but I had to control myself :) Happy reading! 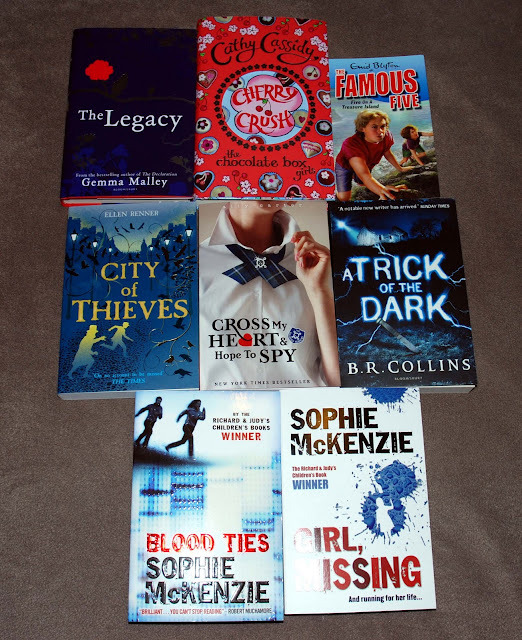 Lots of great book! I love the cover for Cherry Crush. I finished Cupcake Queen recently - it was decent. I really want to read Infinite Days.